Welcome Fido, Hello Kitty! Standard pets are now welcome in specially designated accommodations and areas of Deerhurst Resort. 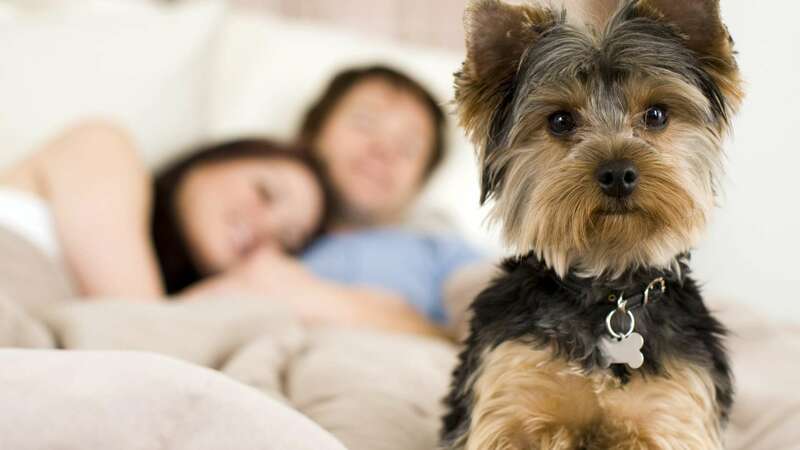 Simply request pet-friendly accommodation in our Pavilion Rooms and up to two pets per room may enjoy a Muskoka getaway with the rest of the family. Some conditions apply; click to view our complete pet policy and our pet friendly locations on the resort – summer | winter.